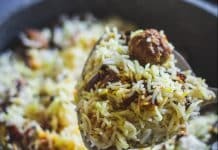 Being of Indian descent, I grew up in the UK with India often having a poor reputation – it was known to be a backward and dirty country, corruption was rife, ancient traditions were believed to be based on superstition and lacked relevance. 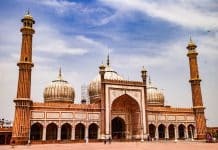 Indians would often ridicule India themselves and unwittingly make the association with this great country highly undesirable and embarrassing. Fast forward to 2019 – we enter the New India. 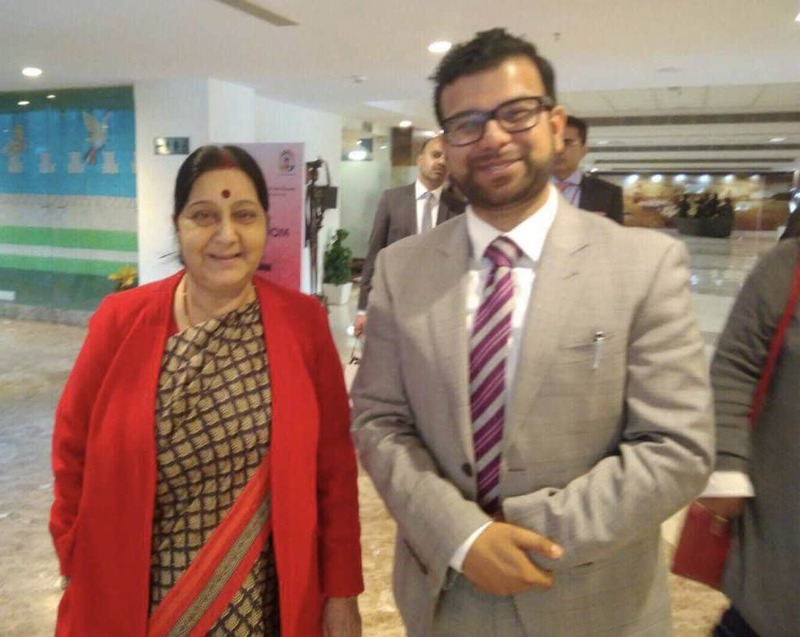 As part of the Indian government’s outreach to the Indian diaspora, I was invited in 2017 by Smt Sushma Swaraj (Minister for External Affairs) to discuss how the ‘New India’ can connect with the young Indian diaspora. This was followed by a panellist invitation to the three-day Pravasi Bharatiya Divas (PBD) conference in Varanasi in January 2019. I was assigned, with fellow panellists from other countries, the task to discuss how to engage the young Indian diaspora with ‘New India’. At the inauguration of the Conference, Prime Minister Modi explained the important role that we, the Indian diaspora, play in the ‘New India’. He referred repeatedly to this ‘New India’ which at the time I did not fully understand but by the end of the conference it became clear. Individuals of different ‘Indian migrant generations’ have different needs and characteristics: first generation Indian migrants are in pursuit of economic prosperity and stability (they may concentrate less on cultural activities); those of the 2nd-4th generation (such as myself) have been raised in economic, political and social stability – we would be curious about cultural and identity-linked aspects of India (if presented objectively and without personal opinions) in order to answer our inner identity questions. It was an honour to have lunch with Prime Minister Modi, Uttar Pradesh Chief Minister Yogi Adityanath and dinner with Smt Sushma Swaraj. 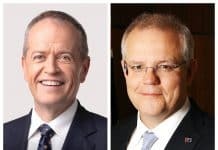 These events allowed key Indian diaspora, leaders in their respective countries amongst the Indian community, to meet and network in a cordial and brotherly environment. Fruitful discussions occurred during the conference regarding further collaborative Australia-India platforms. Varanasi as a city is now incredibly clean. People are friendly and ever-ready to help their pravasi brothers and sisters. The sacredness of this city with its ancient Hindu temples was palpable, and a lot of information was presented to explain the scientific basis to our ancient customs and traditions. 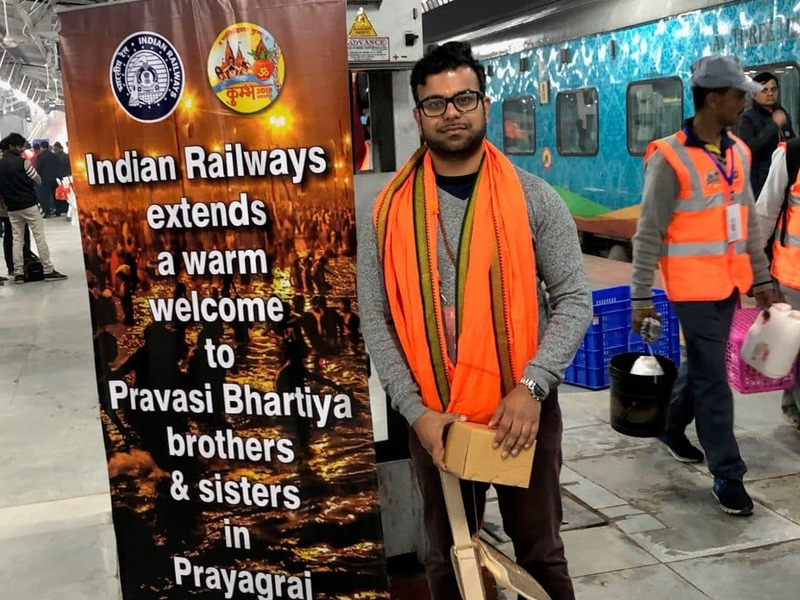 The three-day conference was followed by a coach trip to the Kumbh Mela in Prayagraj – 3000 overseas delegates in 90 coaches transported safely from Varanasi to Prayagraj to participate in a snaan (sacred bath). We were all dumbfounded by the sheer size and level of luxury provided in the artificially-made Pravasi tent villages in Prayagraj: such facilities would be difficult to find in our home countries. The snaan at ‘triveni sangam’ is a privilege few of us obtain in a lifetime. 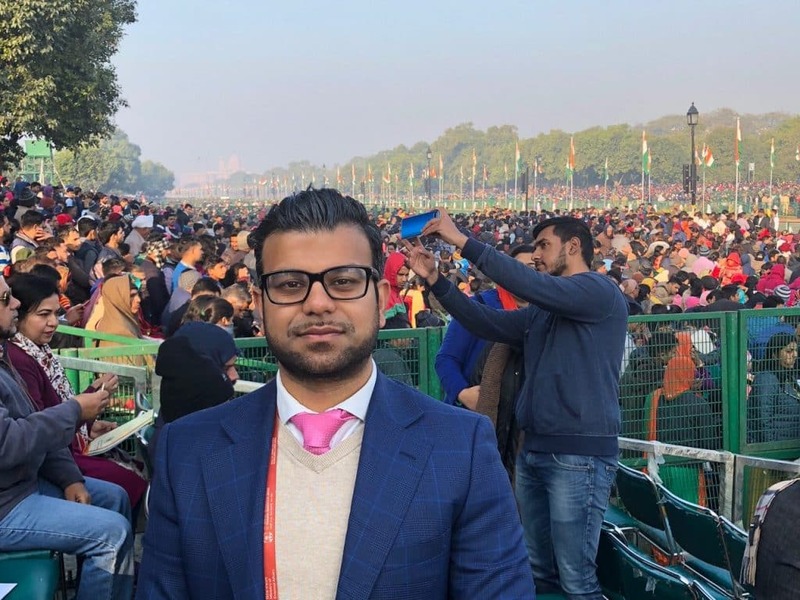 There was no rush or crowdedness as one would expect with the Kumbh; we moved around with ease and freedom, constantly escorted by the police force and government officials. The level of organisation and professionalism demonstrated by both the Indian and the UP governments was truly admirable and that of a forward India, not a backward one. Following this, it was a train journey back to Delhi, in a dedicated Pravasi Express train. Our final event was the Republic Day Parade in Delhi on 26 Jan – a proud moment for us all, including myself, who has never lived in India. Understanding the soldiers’ sacrifices for the great land we call India is an honour. Witnessing the modernised capacity of the armed forces (Infantry, Air Force) was a reminder that this ‘New India’ has been ushered in. 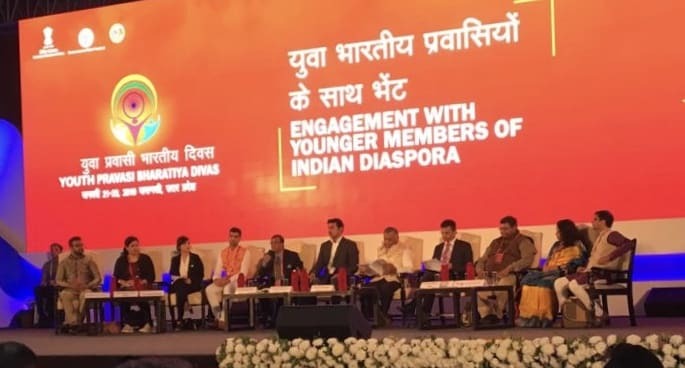 I can say with great confidence that the engagement and connection of the Indian diaspora to the New India was achieved. It is time the Indian diaspora woke up to the reality of this ‘New India’ and not dwell in our past experiences of the old India. Connecting with this contemporary India will allow better engagement with the youth and prevent the ridicule which Indian diaspora like myself have had to suffer. On a personal level, I gained some inner peace regarding my identity and connection to what is now called the ‘New India’ – a contemporary country of force, the fastest-growing global economy, a country whose international reputation is now amongst the leading nations, having a truly rich history with scientific-based ancient culture and traditions. I no longer need to be apologetic about who I am and the land from which I originate. Read Mala Mehta’s experience of PBD here.